Our restored Black 500 telephone from Western Electric/ITT has become an American Design Icon - professionally restored, and supplied with our peace of mind 1 year guarantee. 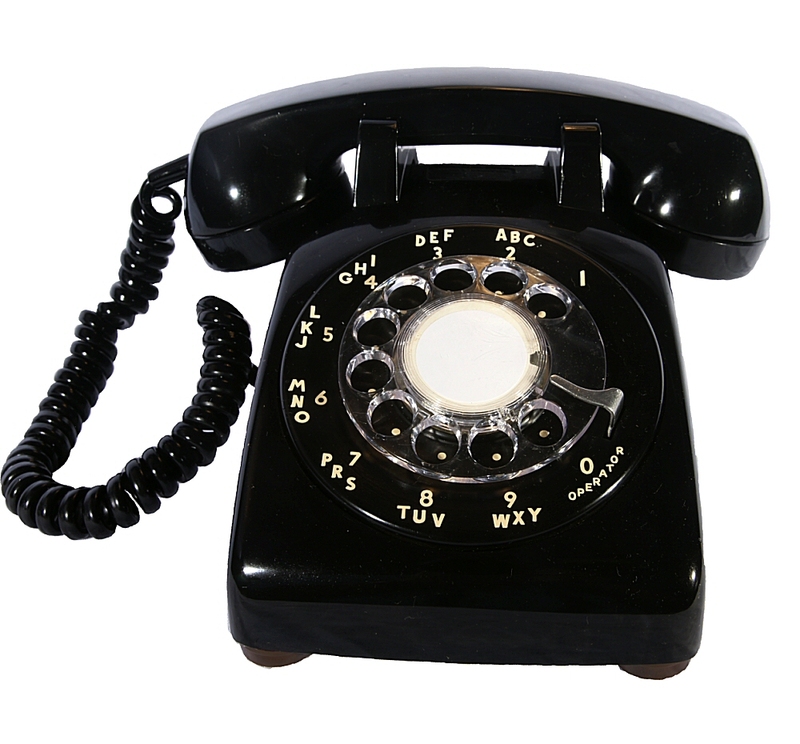 The 500 phone first appeared in 1949 and updated over time, incorporating new materials and taking advantage of new production processes, however the classic shape remained. The 500 phone was discontinued in 1986, replaced by a button version. The Western Electric/ITT Model 500 Phone is a classic American telephone, becoming the most extensively-produced telephone model in telephone industry history. Our range of original USA 500 series telephones has been restored to full working order - the bodies have also been polished, bringing the telephone almost back to its new condition. These phones will work in every country and we always make sure the telephone is delivered with the correct plug for your country's telephone network. Full 1 year warranty from date of purchase. Full repair service available after this period.